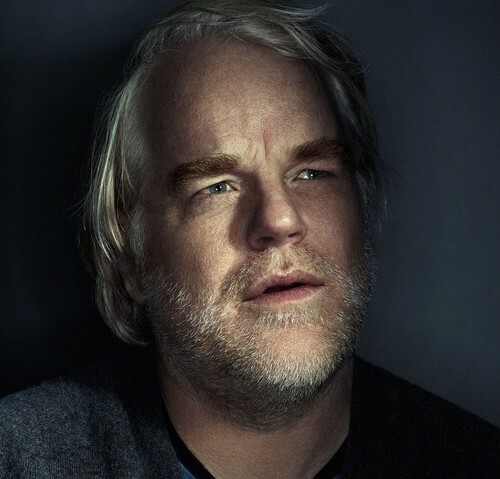 The tragic death of Philip Seymour Hoffman comes as a great shock and is a terrible loss for the Hollywood community, not to mention his family and friends. The impact of his sudden passing will no doubt be felt by fellow actors, filmmakers and movie fans around the world. An Academy Award-winning performer, Hoffman was a far cry from the dime-a-dozen pretty boys who populate so much of what we see on screen. For Hoffman, it was sheer talent alone that propelled him from acclaimed character actor and supporting player to leading man. Hoffman took on challenging roles and made them his own; there was seemingly nothing he wouldn’t do in the name of performance. Furthermore, he was prepared to take on the most grotesque characters and it is testament to his considerable skills as an actor that he was often able to take the most pathetic individuals and render them sympathetic in the eyes of the audience, something he did time and time again in roles for filmmakers such as Paul Thomas Anderson, Bennett Miller and Todd Solondz. Even when the film itself might not be particularly good, Hoffman was always a beacon of light shining bright amidst the dreck in which he, like all actors, sometimes found himself. Most recently seen on screen in Hunger Games: Catching Fire, Hoffman was filming the final chapter in the Hunger Games series – Mockingjay Part 2 – at the time of his death. Hoffman also recently completed A Most Wanted Man and God’s Pocket, both of which will hopefully see release in Australia some time the year. With so many great performances in so many great films, it is hard to decide just which of Hoffman’s performances are best. However, I have attempted to do just that, with the following list comprising (in no particular order) ten of my favourite films featuring the late, great Philip Seymour Hoffman. Of course, there are myriad other films in which Hoffman has appeared – from Hollywood blockbusters to quirky indies and everything in between. He stands tall as one of the greatest actors of his time and he will be sorely missed.